United Spirits has confirmed that it will delay the issuance of a set of bonds that is set to raise the company US$225m. The Indian firm, which is part of The UB Group, said earlier this week that it will hold back from issuing $225m in Foreign Currency Convertible Bonds (FCCB), announced in January. The bonds will be issued only after United Spirits has compiled its accounts for last month. Speaking to local reporters, a spokesperson for United Spirits said: "The bankers to the issue felt that, if we are able to provide the audited accounts or numbers as of March, 2012, it will give a better platform for us to explore not only FCCBs but also high yield bonds. 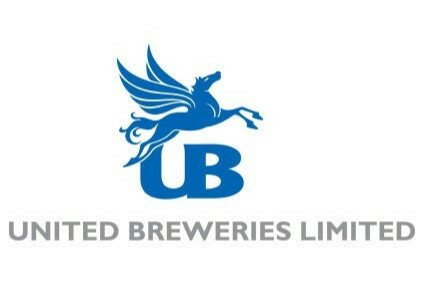 The spokesperson also distanced the bond issue from speculation linking United Spirits to providing a bail-out for UB Group's troubled Kingfisher Airlines subsidiary. 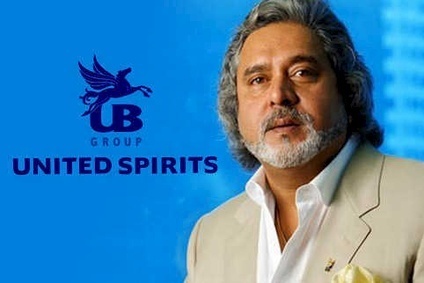 “The fact that United Spirits is a constituent of the same group in which a stressed asset like Kingfisher Airlines is a part, has got no bearing or impact on the success or otherwise of a public issuance,” the spokesperson said.